North Island, Seychelles, January 2017 – It is with great pleasure that North Island announces Jonathan Lithgow as the Island’s new General Manager. After almost ten years, Jonathan returns to North Island, bringing with him a wealth of experience, energy and enthusiasm. Jonathan Lithgow first set eyes on North Island in 2007, when he joined the team as the Island’s Food and Beverage Manager. Managing Director, Bruce Simpson, who worked with him at the time says, “I am thrilled to welcome Jonathan back to the Island and confident that his leadership will be a great asset to our skilled and dedicated team. From everyone on the Island, we look forward to giving him exceptional support in his new role”. 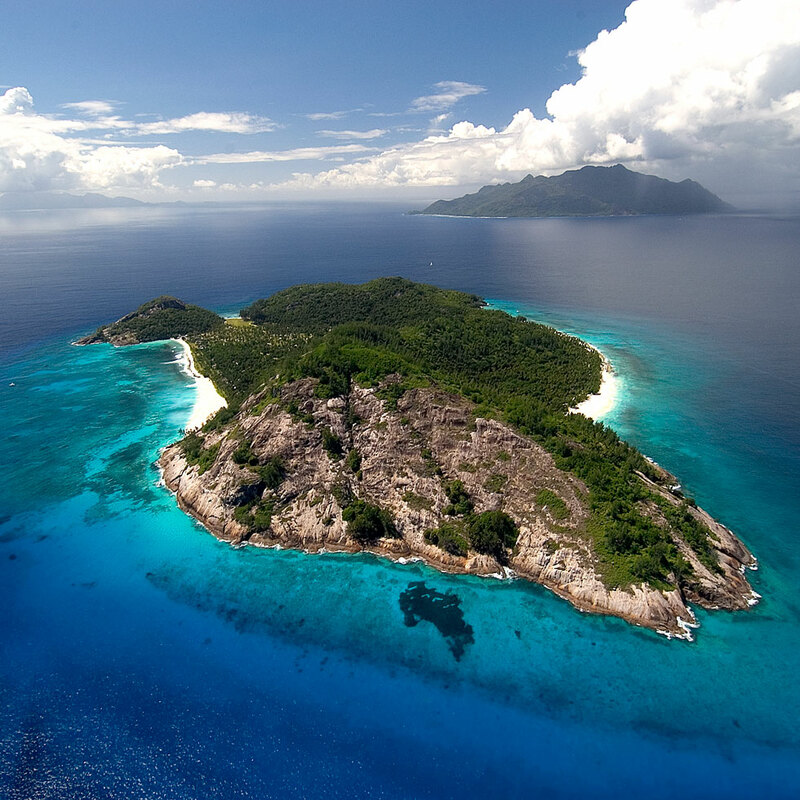 North Island has always remained in Jonathan’s heart and he is delighted to be relocating to Seychelles with his wife and two children in February 2017. In the interim, Jonathan has developed in-depth knowledge and expertise operating high-touch luxury and experiential products. With over 20 years of hospitality management experience, he has a strong track record of having managed and developed a number of the world’s leading privately-owned boutique hotels located on private islands, in remote wilderness areas and semi-urban environments, including New Zealand, Seychelles and South Africa. 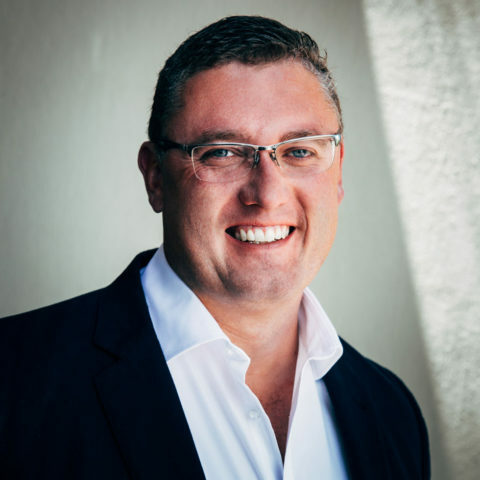 Most recently, Jonathan spent six-and-a-half years as General Manager at Delaire Graff Estate in Stellenbosch, South Africa – a five-star Relais and Châteaux property synonymous with wine, art, architecture, gastronomy and hospitality. Jonathan looks forward to enhancing the guest experience on North Island and building a strong team culture among staff. Luxury has evolved beyond the benchmarks of beautiful surroundings, architectural design and interiors, luxury amenities and modern conveniences – this is now a minimum requirement. It is one of Jonathan’s greatest beliefs that “uncompromised, personal and sincere service defines the tipping point between excellent and superb experience. The cornerstones of hospitality are genuine passion, kindness and generosity. It is the soul and personality of a property that differentiates a hotel, and its community is greater than the sum of its parts”. Jonathan believes “that the difference between success and failure in this instance is defined by leadership and a team’s ability to proactively anticipate and adapt to create the ultimate bespoke gift: a timeless memory”. North Island aims to go above and beyond guests’ expectations to spoil, surprise and personalise each stay, creating individually-crafted memories delivered by sincere, passionate individuals, that remain long after their holiday has ended. 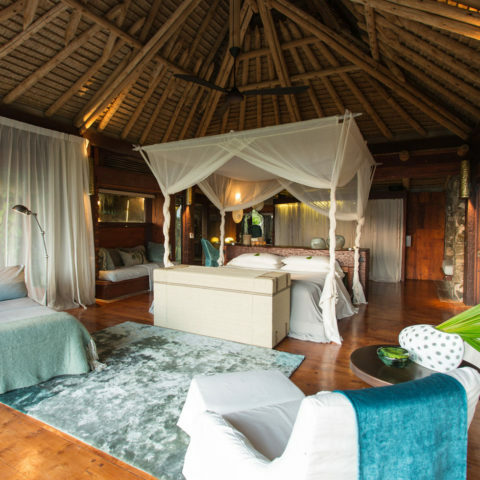 North Island is a Wilderness Safaris Premier destination, where unashamed luxury, bespoke service and a generous all-inclusive offering combine to give guests the ultimate privacy and exclusivity. Over the last two years North Island has successfully completed a full refurbishment and with recent additions to the experienced executive team, the Island is set to continue pushing the boundaries of a world-class private-island experience. For more information, visit www.north-island.com or watch a short video of North Island here.